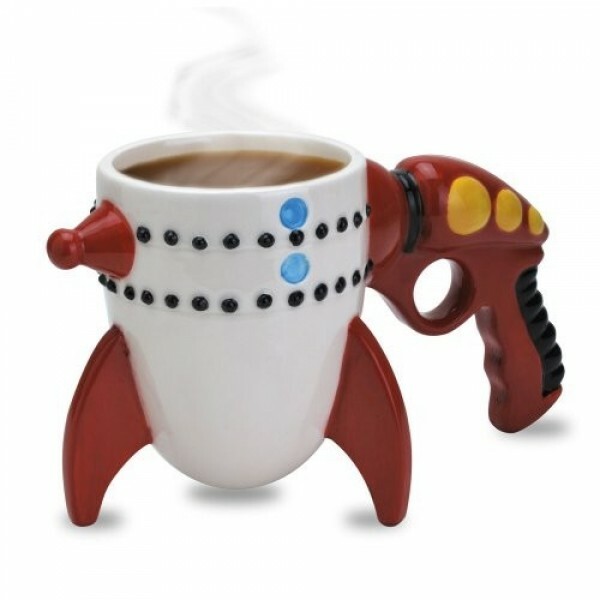 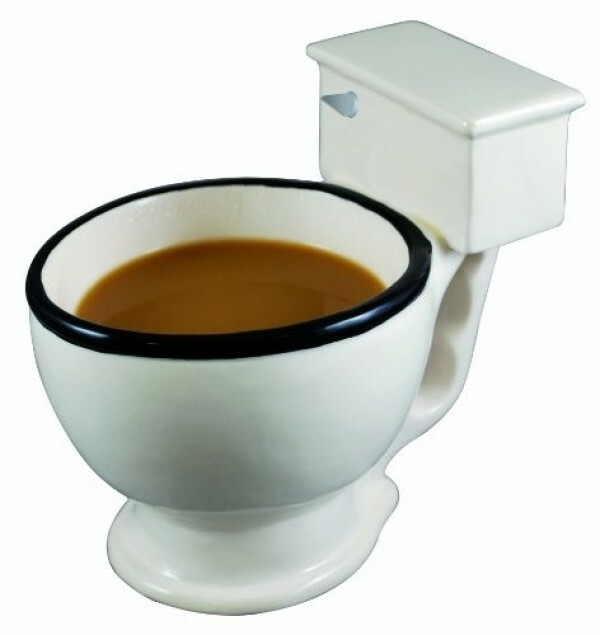 I was looking around Amazon when I found a section of outlandish coffee mugs. 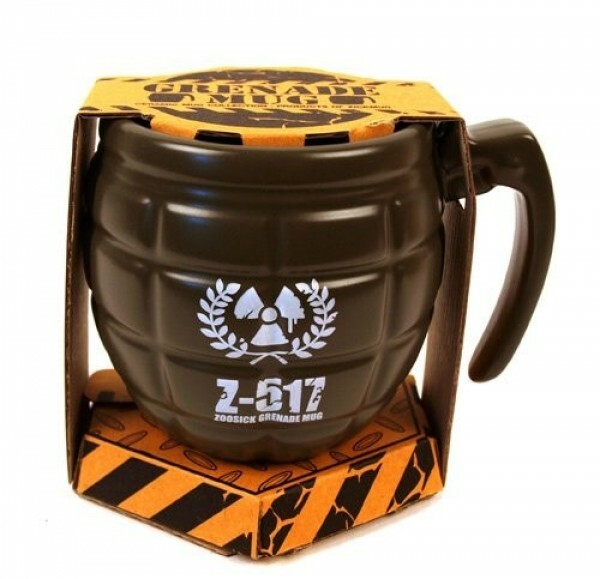 Why settle for a boring old mug when you can have a gun mug or a grenade mug? 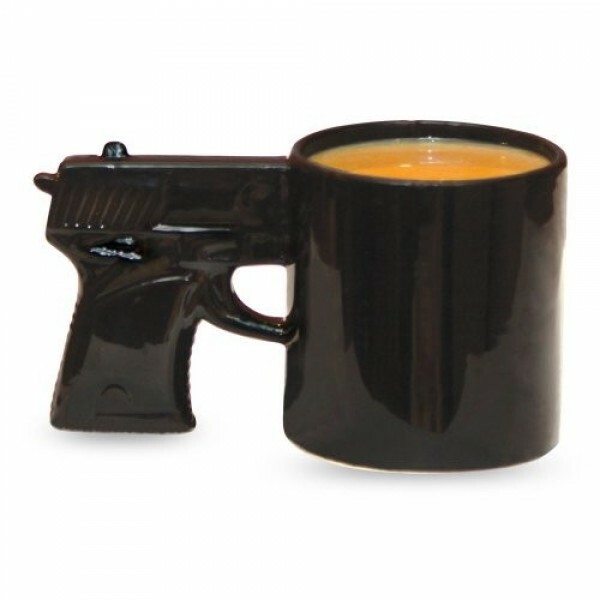 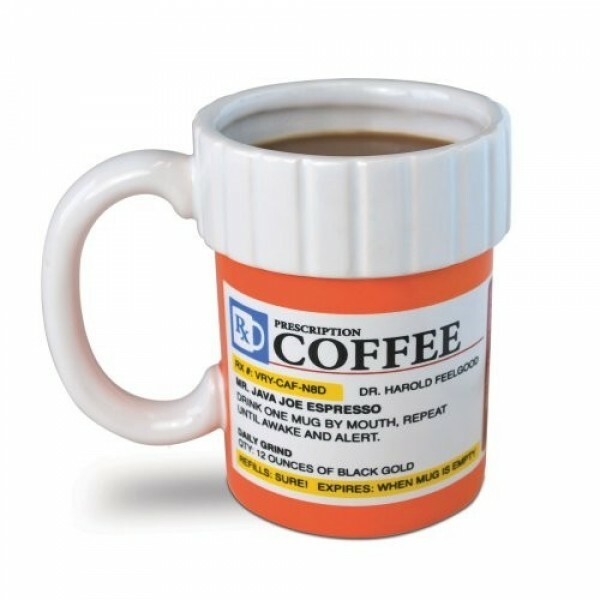 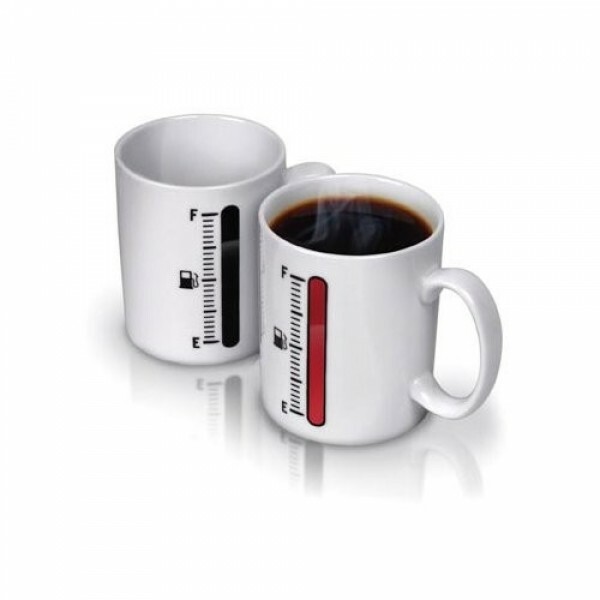 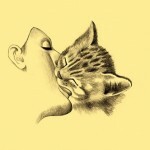 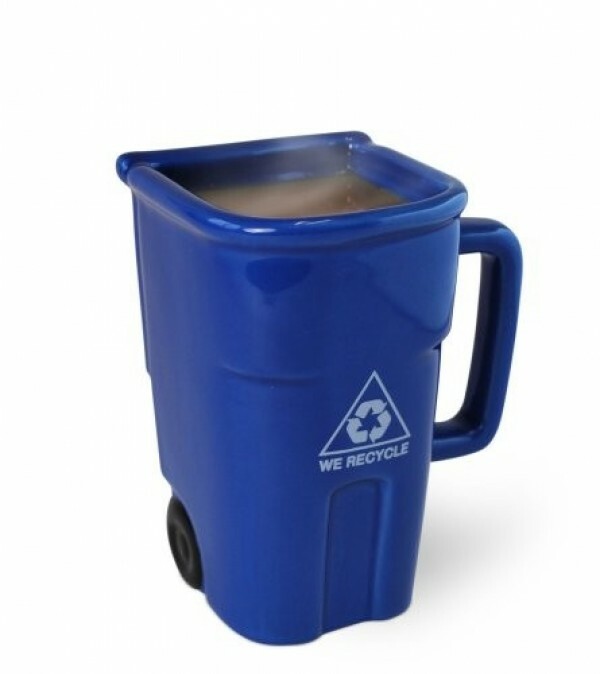 Below is collection of the coolest mugs I found.